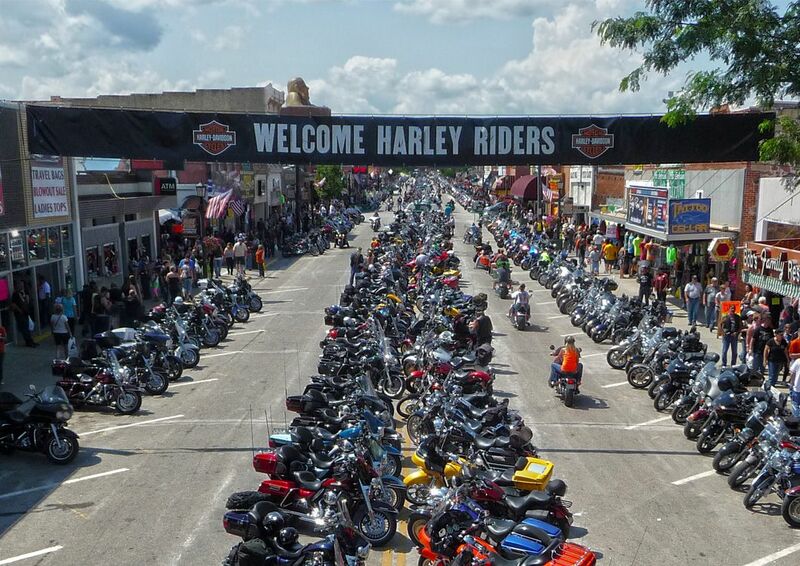 WestForever | Harley Rallies Take part in one of the biggest Harley Rally in the world: The Daytona Bike Week or the Sturgis Motorcycle Rally. Discover the biggest Harley-Davidson Rallies and events with dedicated West Forever guided motorcycle tours. Enjoy the events and let the rest to us. 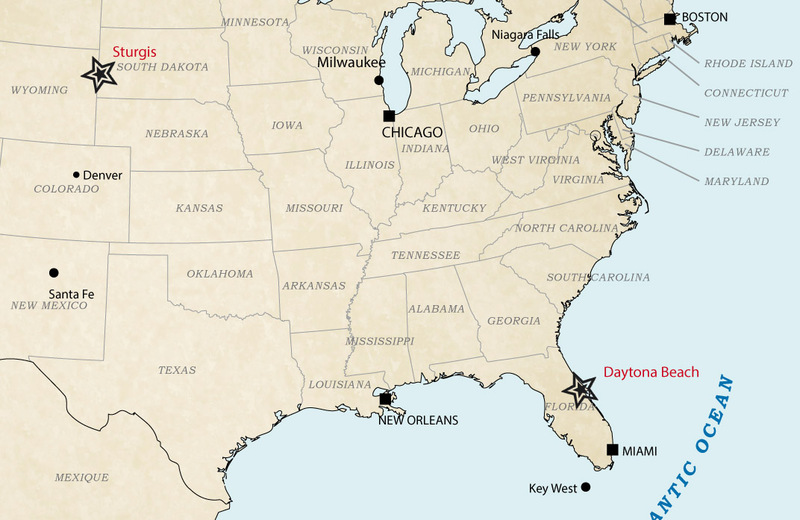 Daytona Beach Bike Week, also called Daytona Bike Week, is a motorcycle event and rally held annually in Daytona Beach, Florida. Approximately 500,000 people make their way to the rally area for the 10-day event. The festivities include motorcycle racing, concerts, parties, and street festivals. The event is usually held on the first full week of March and contends with the Sturgis Motorcycle Rally as the most popular motorcycle rally in the United States.